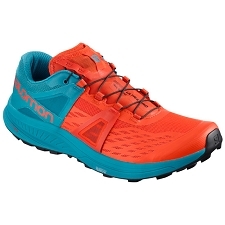 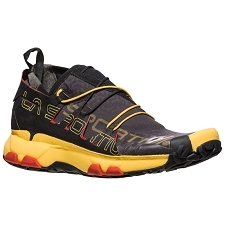 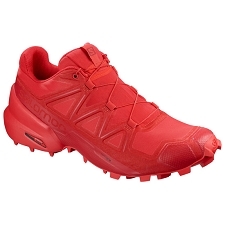 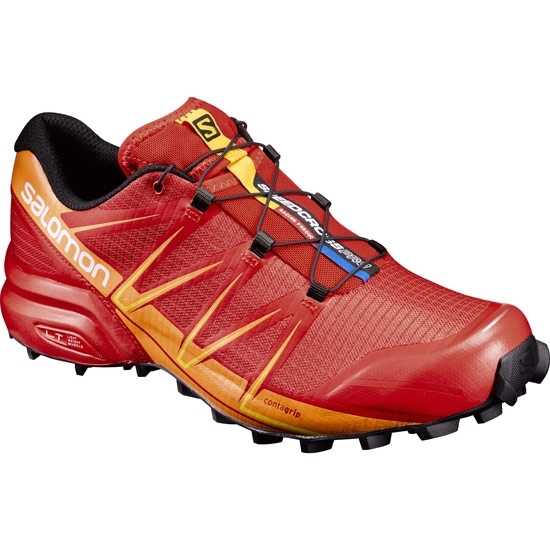 Trail running shoes from Salomon brand developed to offer high performance in wet or muddy terrain as it has a prominent aggressive outsole with excellent traction and stability at every stride. 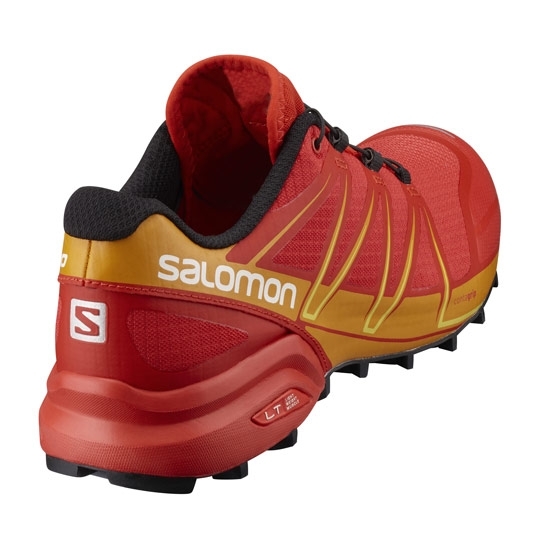 The Speedcross Pro has been perfected with respect to its predecessors, some characteristic such as the stability of the sole and the construction of the upper that has been lightened and eliminated external seams by replacing them with heat seals. 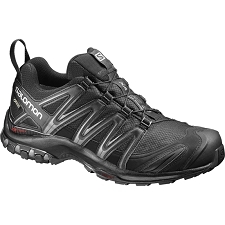 It has technology Sensifit and EndoFit which both together provide a perfect support of the foot to obtain perfect control of the foot at all times. 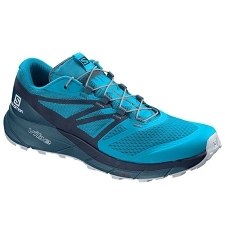 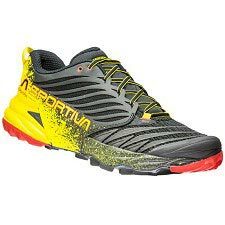 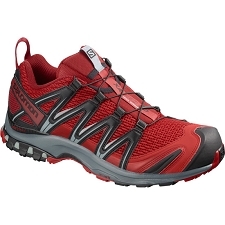 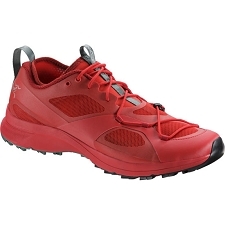 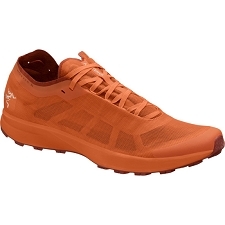 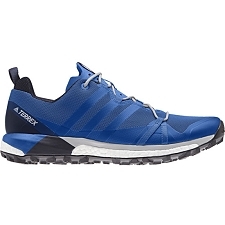 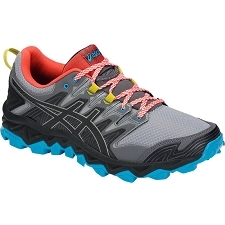 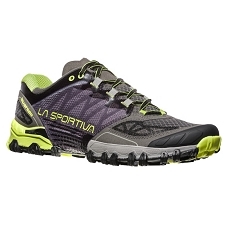 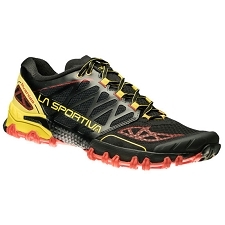 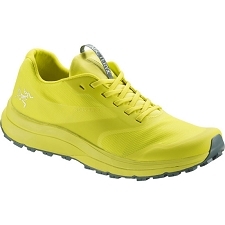 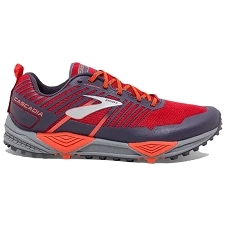 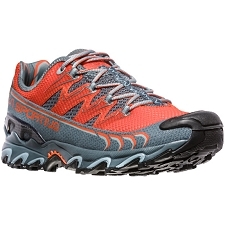 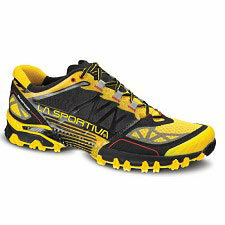 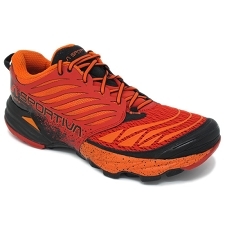 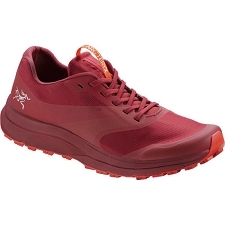 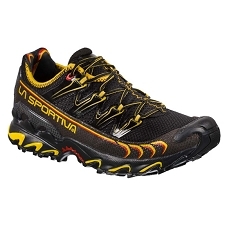 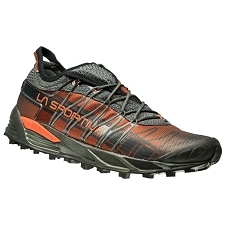 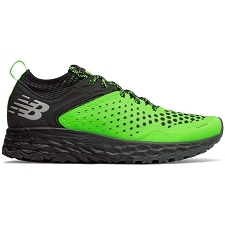 A perfect running shoe for mountain short / medium distance on greasy and wet ground. 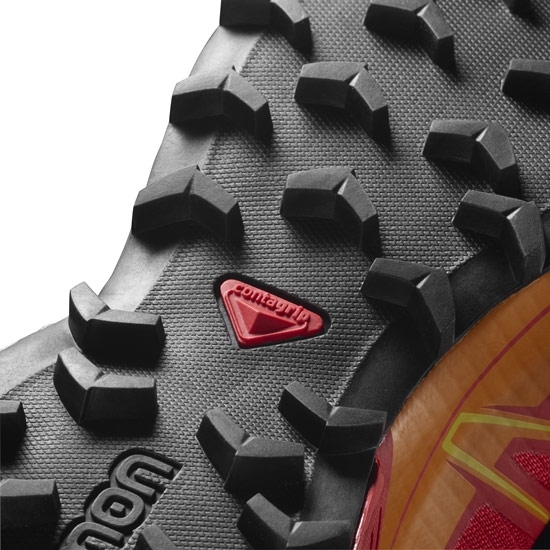 Premium Wet Traction Contagrip® sole, aggressive cleats for great grip on soft and wet surfaces. 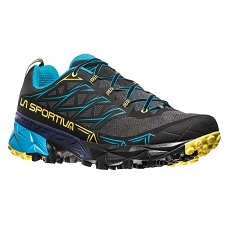 Lightweight upper with heat seals. 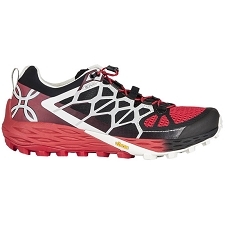 EndoFit and Sensifit technologies for a great fit. 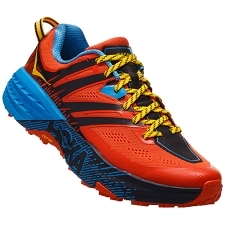 Approximate weight of 325 g (½ for size 8.5 UK).